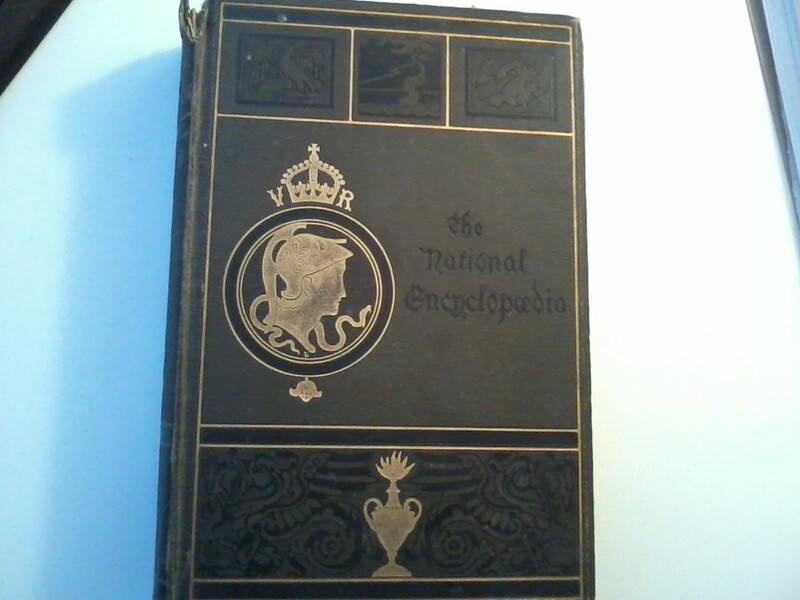 I have 13 volumes from a 14 volume set of National Encyclopedia: A Dictionary of Universal Knowledge by writers of eminence in Literature, Science, and Art. I am just wondering if anyone has any idea of value. Many people have old books they think are valuable and would like to sell. Most old dictionaries, references etc., have very little value-a few dollars at most. Encyclopedias dated after 1923 are essentially worthless but crafters may be interested for the old pictures. Goodwill, Salvation Army, etc., receive donations of tons of old encyclopedias but send them to recycling centers or dumps as they cannot use or sell them.